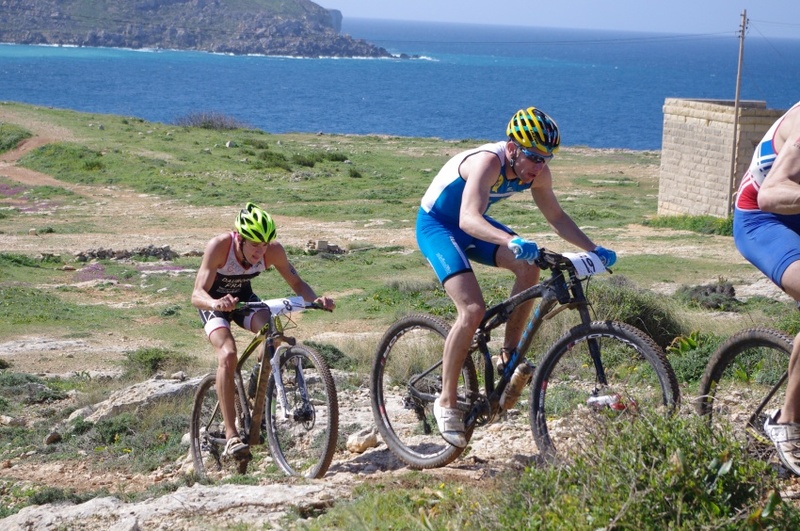 Because I had to drop out of XTERRA Malta with energy problems, I’m confronted again with “my” problem. All my career I have this big, huge, drop in my performance or energy levels after 1h30 of racing at a constant high intensity. When I was 16, finishing a 2h endurance ride was very difficult. Luckily, with getting stronger over the years I have no more problem doing longer endurance training session without bonking all the time. But this problem was the reason to stop doing Ironman races. I simply couldn’t do the training. 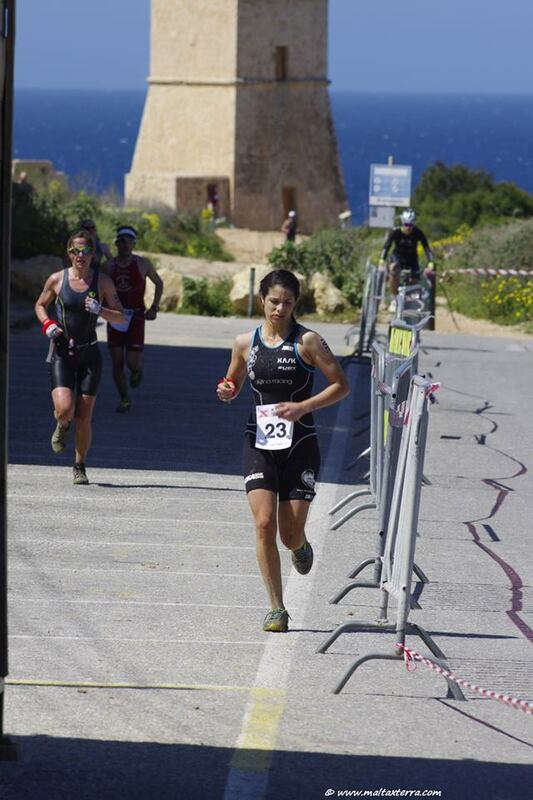 1)I race hard and after 1h30 I have to go a lot slower but survive and finish somewhere between 5th and 12th. 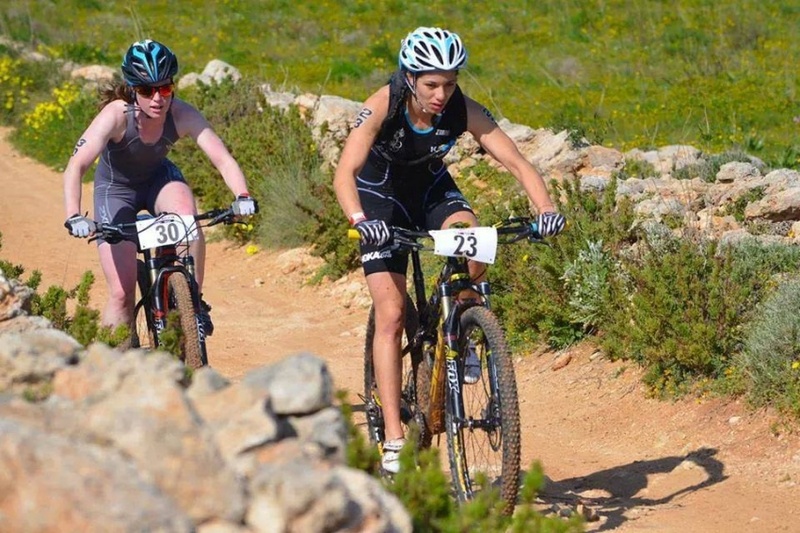 2)I race hard and after 1h30 I bonk so hard that I have to walk most parts of the race. This is when I finish somewhere between 50th and 100th position. Sadly enough, this happened a lot. 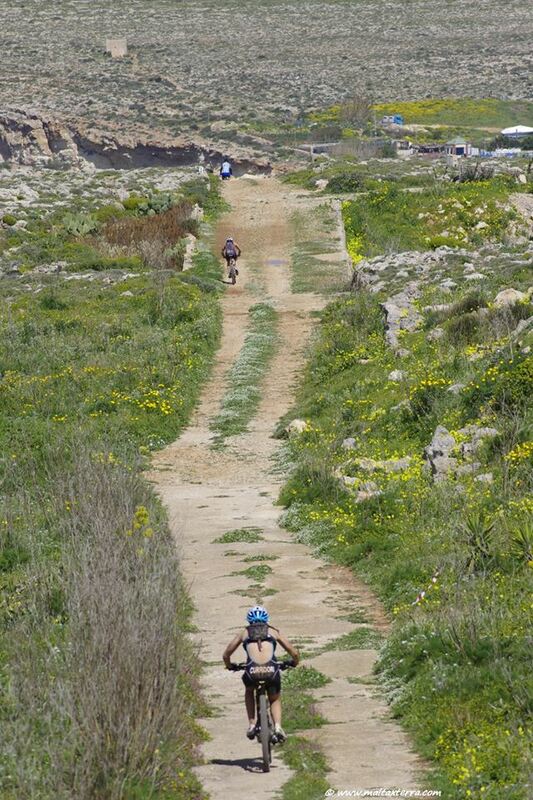 My biggest dream in sport is to “race” an XTERRA from start to finish. That would be so cool. I have to do a lot more test and consultations with specialists because I still believe there must be a solution. To me there are two reasons who create this problem: dehydration and not absorbing the consumed sugars (carbohydrates) during exercising at race intensity for a prolonged period. 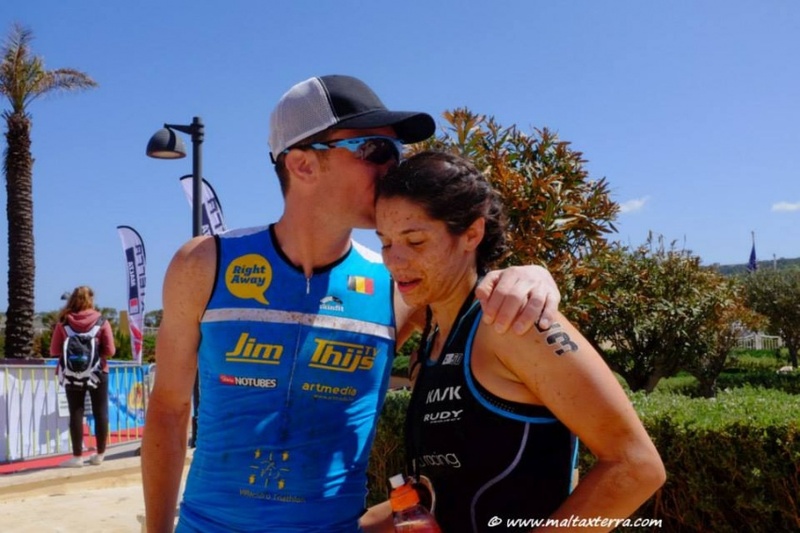 1)Dehydration: during training and racing at all intensities I have to pee a lot. A LOT. Up to 4 times in the first hour is not an exception, 2 to 3 times is standard. Even when I add electrolytes to my drinks, it happens. And when I pee, it’s not just a little bit of urine, it’s a lot. In the first hour of exercising I pee more fluids than I’ve taken in all day before the start of the training session or race. This must create dehydration because I don’t know if there is enough water in my body to do it’s normal work after losing so much of urine, considering that I’m also losing water through sweating. 2)I don’t absorb sugars during racing. Maybe this is a result of the dehydration, maybe it isn’t. If it is, the solution is simple. Fix the dehydration problem and everything is solved. It it’s a problem on it’s own, there is a lot of other work to do. Do I have a problem absorbing complex sugars like maltodextrine? Do I have an allergy? Does one of my organs stops doing its job at a certain intensity? And many more questions. I know it’s not about training or about the mental aspect of racing at a high level under a certain pressure. It’s a physical/medical thing that’s not right. I’m 100% sure about this and extremely determinated to find the solution. I’ve put too much energy and passion into this amazing sport for 20 years and I know what I can and what I can’t. I don’t take the easy road and consider doping as an option. I prefer to finish last pro and look for honest ways to fix my problem(s). I want to thank all my friends, sponsors, family, Elisabetta and to my surprise some of my fellow pro athletes for their support no matter what and for helping me to find the solution. 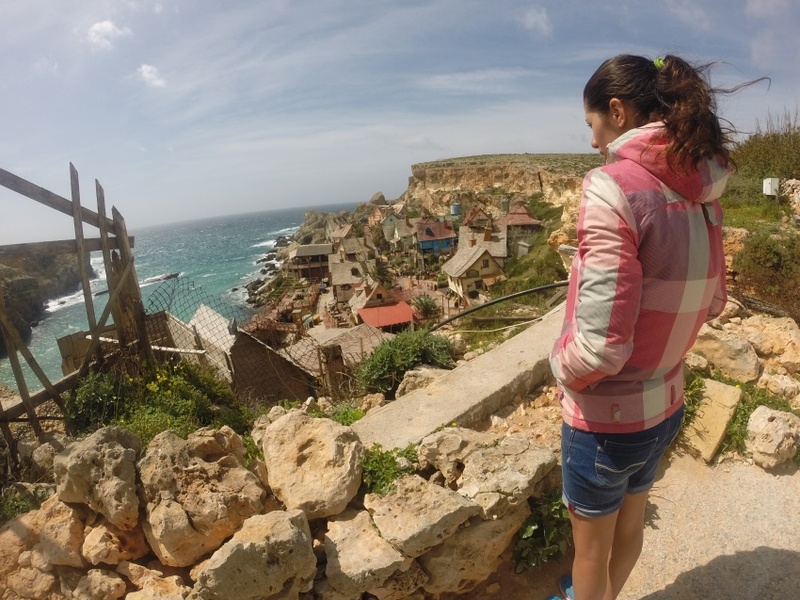 Like there aren’t particularly a lot of sardines in Sardinia or canaries at the Canarian island, we didn’t spot a lot of Maltese dogs in Malta. 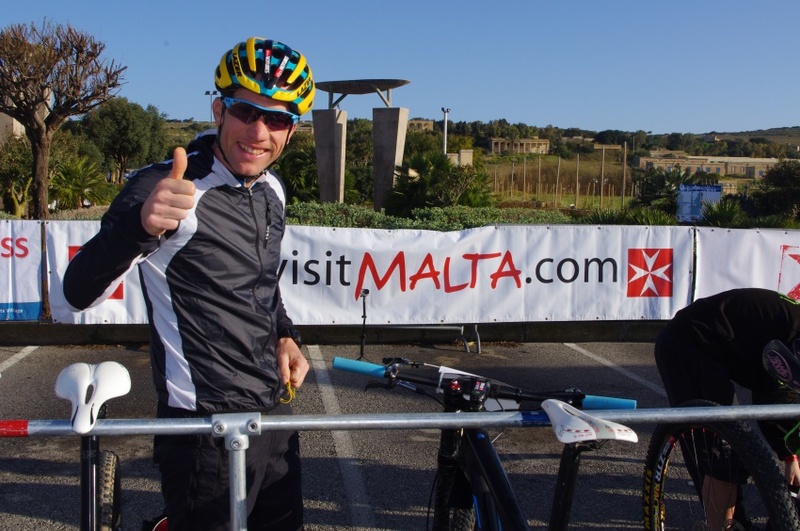 But Elisabetta and I were not in Malta for sightseeing, we were ready to race hard against the best European XTERRA triathletes. Elisabetta had an amazing race. She battled until the final kilometer with Maud Golsteyn for the podium. 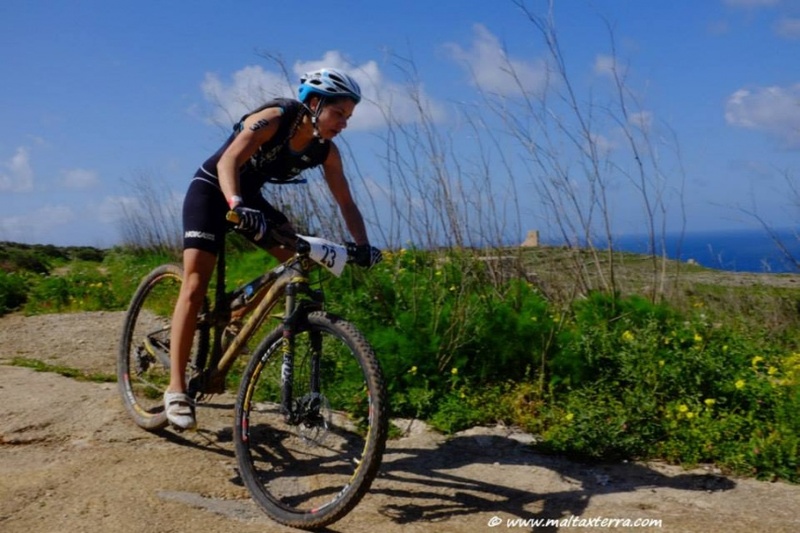 She lost that battle with 12 seconds, but she finished for the first time in her career in the top 5 of an XTERRA race. 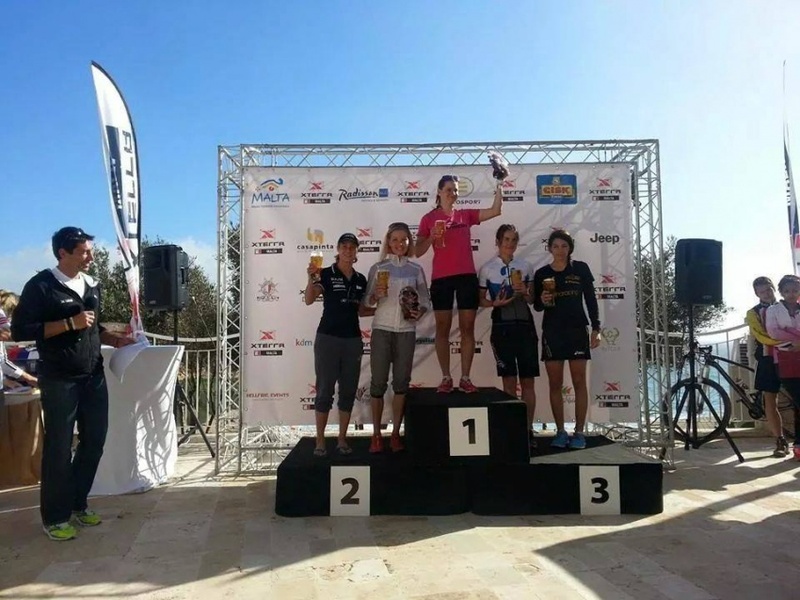 With this result she becomes the best Sardinian cross triathlete ever. 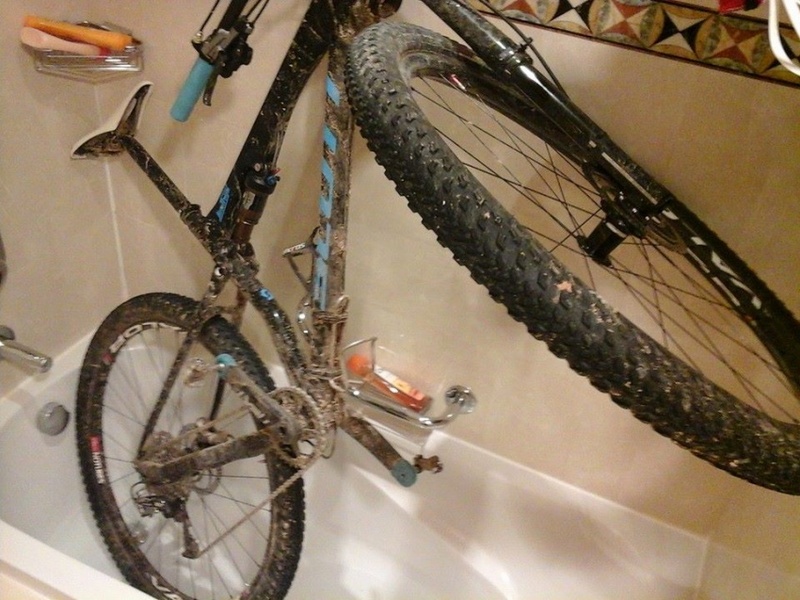 She turned the mountainbike part of the race into her weapon in one winter. From losing too much time to setting one of the best bike splits. All the training on her Scott Spark in the Villacidro mountains payed of. Her coach Renata Bucher can be proud and happy, she’s making the progress we were all hoping for. 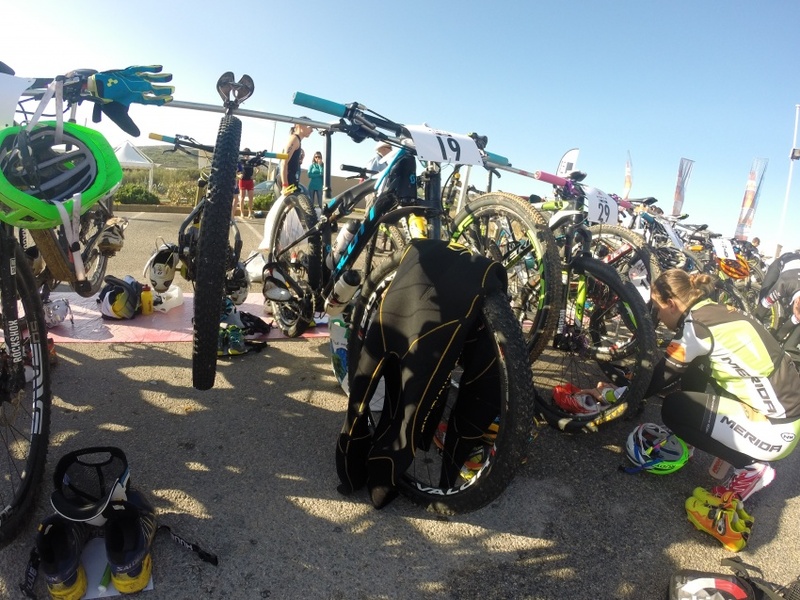 Good swim, first 20K of mountainbiking were good, started feeling weak, made a lot of mistakes in transition area because I couldn’t focus, ran 500m, had to start walking because I felt I was going to collapse, walked 500m and dropped out of the race. Yes, I dropped out. The first time since god knows when. Why? Because it was to dangerous and because there is absolutely no point of finishing a race in 100th position while walking instead of racing at the front. I’ve finished too many races like this and I decided this winter to drop out if I have this problem again. So, what is the problem? Read more here.